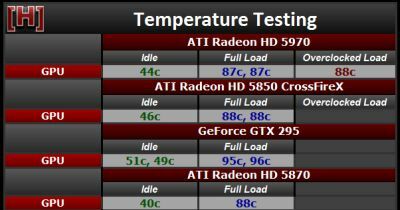 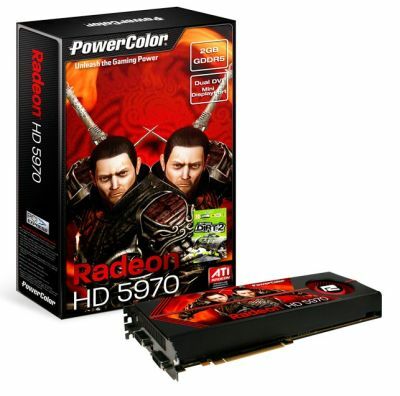 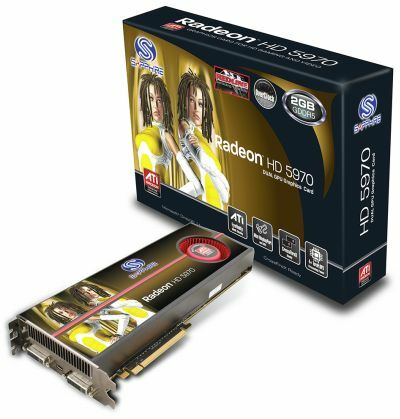 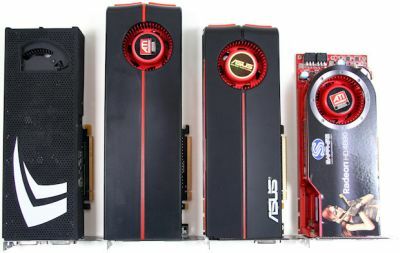 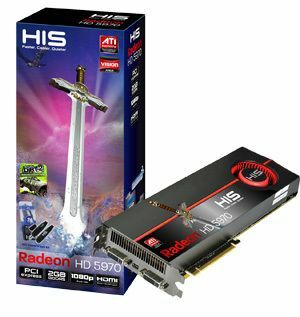 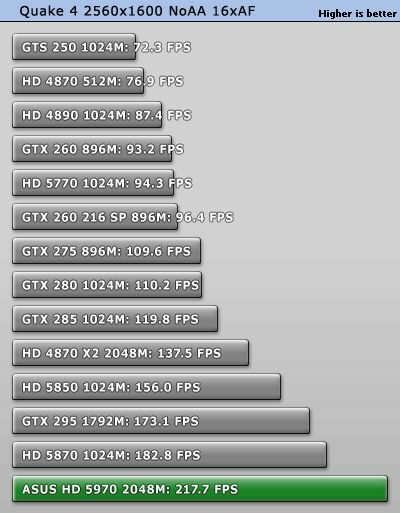 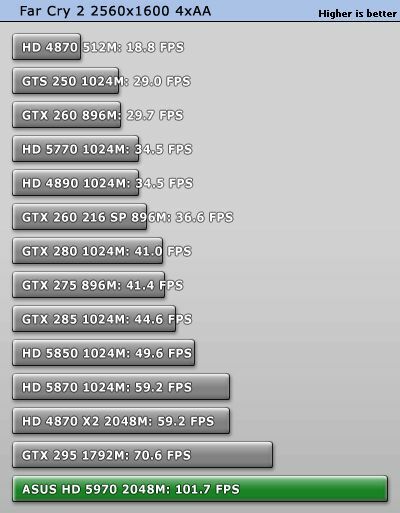 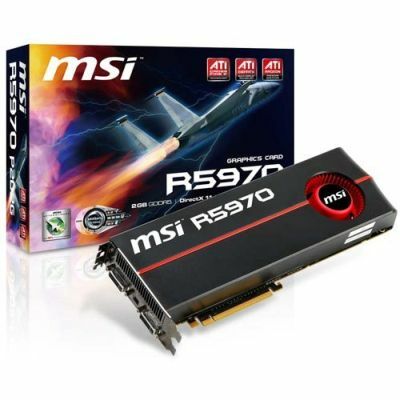 The Radeon HD 5970 is the AMD’s new flagship graphics card. 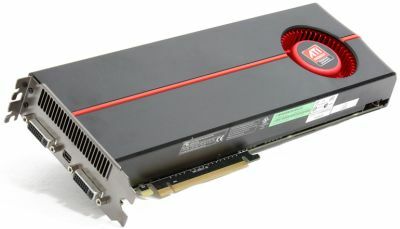 This card is today the world fastest 3D card. 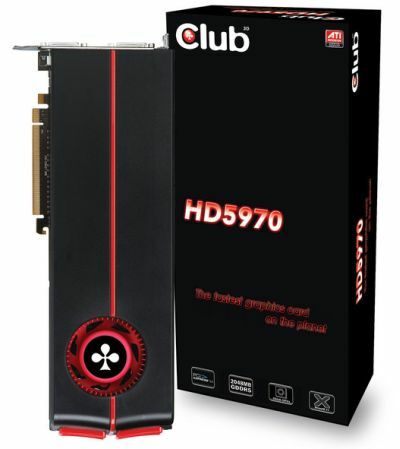 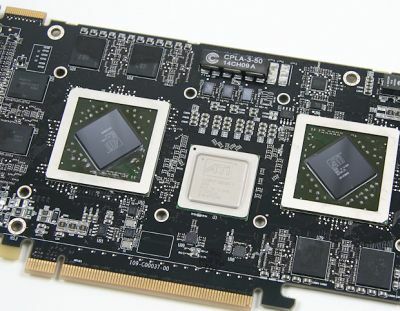 The Radeon HD 5970 is based on the Hemlock GPU which is actually two Cypress GPUs welded on the PCB. 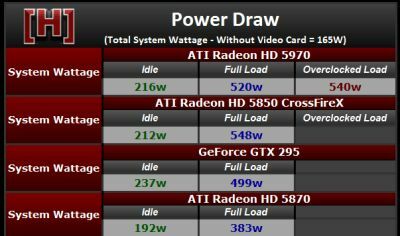 The release groups designs are so boring!